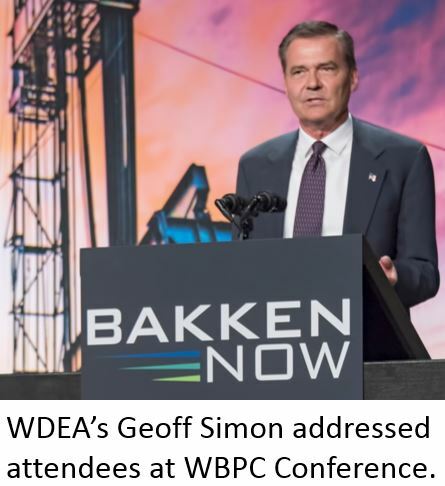 The growing need for people to fill thousands of job openings in western North Dakota was the subject of a panel discussion that opened the Williston Basin Petroleum Conference this week in Bismarck. Cindy Sanford, manager of North Dakota Job Service in Williston, said the biggest need is truck drivers, but there are also hundreds of openings for health care workers, equipment operators, construction workers and pipeline crews. She said most new workers are coming from neighboring states of Minnesota, Montana and South Dakota, but there are also many from Florida, Idaho, Texas, Washington and Wyoming. Sanford said contrary to the transient nature of the workforce when the boom began, many of today’s workers plan to stay in North Dakota. Click here to listen to Sanford’s comments. 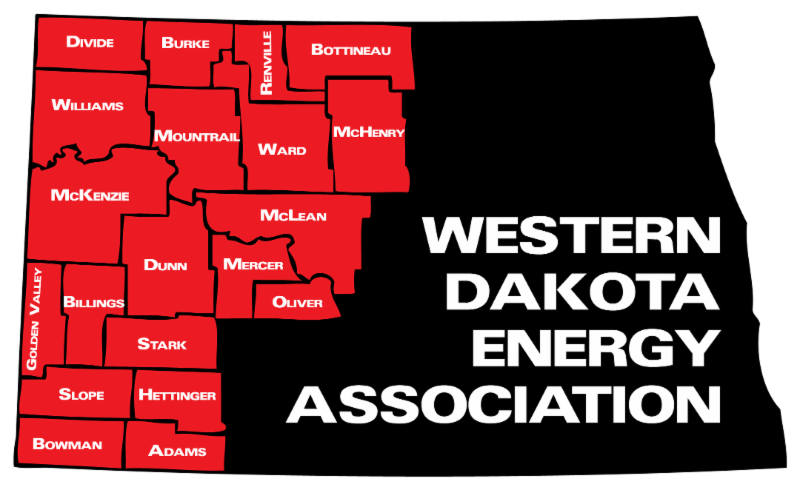 WDEA Executive Director Geoff Simon, who was part of the panel discussion, said North Dakota communities must be prepared to compete for new workers. Click here to listen to Simon’s comments. Simon said it will be important for state policy makers to continue providing financial support to western communities through distribution of revenue from the gross production tax. He said growth will continue, and the money will be needed to keep cities attractive and affordable. Scott Hennen livestreamed the panel discussion on his Facebook page. Click here to see the video. Click here to see KFYR TV reporter Mattie Hjelseth’s story about the workforce panel. US Interior Secretary Ryan Zinke believes America has a moral obligation to produce its domestic energy resources to protect the safety and security of its people. 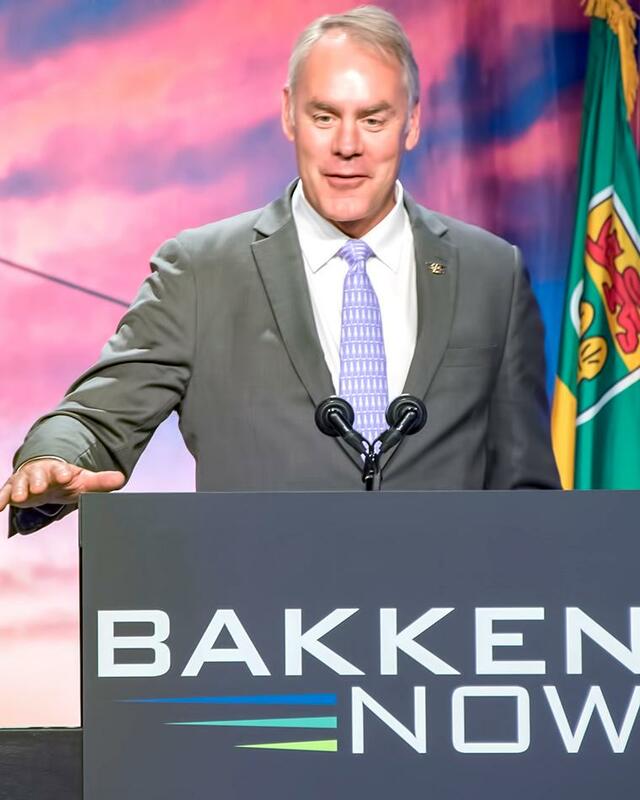 Zinke, who spoke at the Williston Basin Petroleum Conference in Bismarck this week, said being energy dominant is the morally correct thing to do. Zinke also touted President Trump’s efforts to improve how the federal government works with American business. Harold Hamm says North Dakota has as much oil as Saudi Arabia, and everyone in America enjoys the benefits of its production. Hamm, the CEO of Continental Resources, says collectively America has reserves equal to all the OPEC nations combined, and it’s not just oil producers who reap the rewards of their development. Click here to listen to Hamm’s comments. 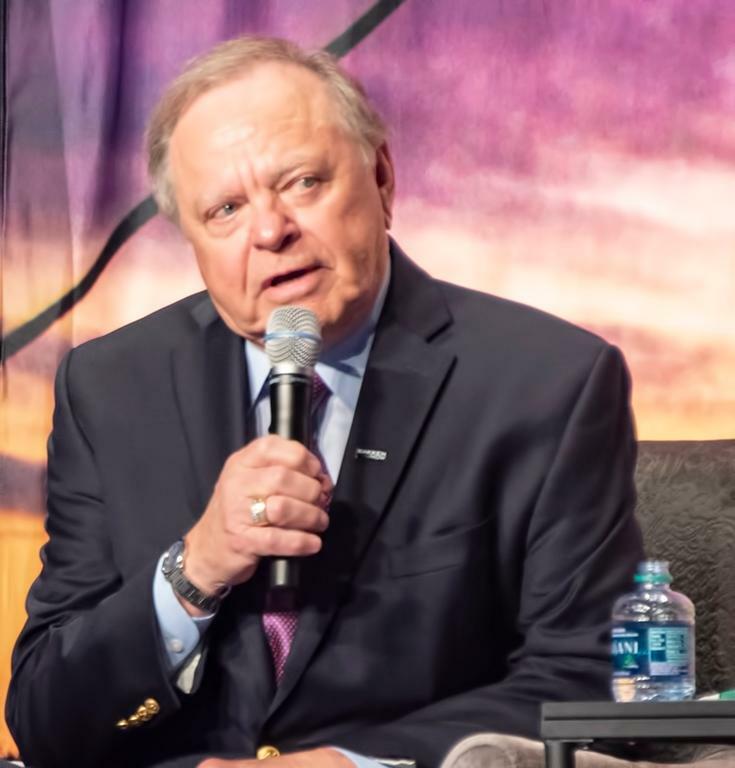 During an interview with Scott Hennen on the radio program What’s On Your Mind, Hamm said he played an active role in the effort to lift the ban on crude oil exports. Although he described it as “a no-brainer,” Hamm said it “was like pulling teeth” to get the ban lifted. He said he made 35 trips to Washington DC to lobby for lifting the ban. The legislation to eliminate the export ban was enacted in late 2015. Click here for CNBC’s interview with Hamm during the conference. Click here for a Bismarck Tribune story about Hamm’s speech. Oil prices fell sharply today as top OPEC and non-OPEC producers discussed plans for raising crude production later this year. Energy ministers from Saudi Arabia, the United Arab Emirates and Russia were meeting in Saint Petersburg to consider ways to increase output for the first time since 2016, when they began cutting production by 1.8 million barrels per day. Click here for more from Investor's Business Daily. For months Lynn Helms has been predicting that North Dakota oil producers would set a new record this summer. 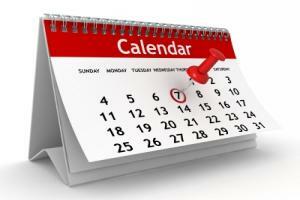 Now he’s more specific – he says it’ll happen in June. 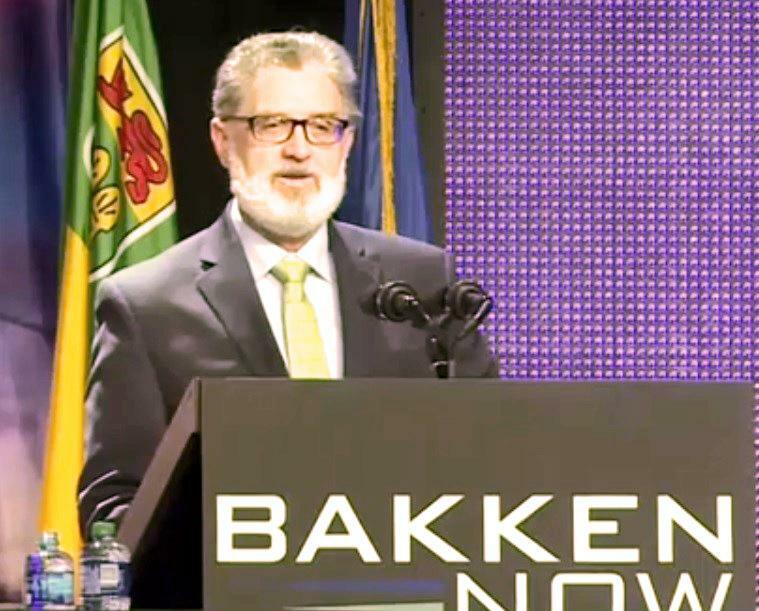 Helms, director of the ND Department of Mineral Resources, talked about the future of Bakken oil production at the Williston Basin Petroleum Conference in Bismarck this week. He said a new record is on its way because everything about oil production continues to improve. North Dakota’s all-time record of 1.227 million barrels per day was set in December 2014. North Dakota production in March of this year was 1.162 million bbl/day. Regarding Governor Doug Burgum’s challenge to the industry to reach 2 millions barrels a day, Helms said it could happen. Helms made his comments during an interview with Scott Hennen on What's On Your Mind. Click here for a link to North Dakota's monthly oil production statistics dating back to 1951. 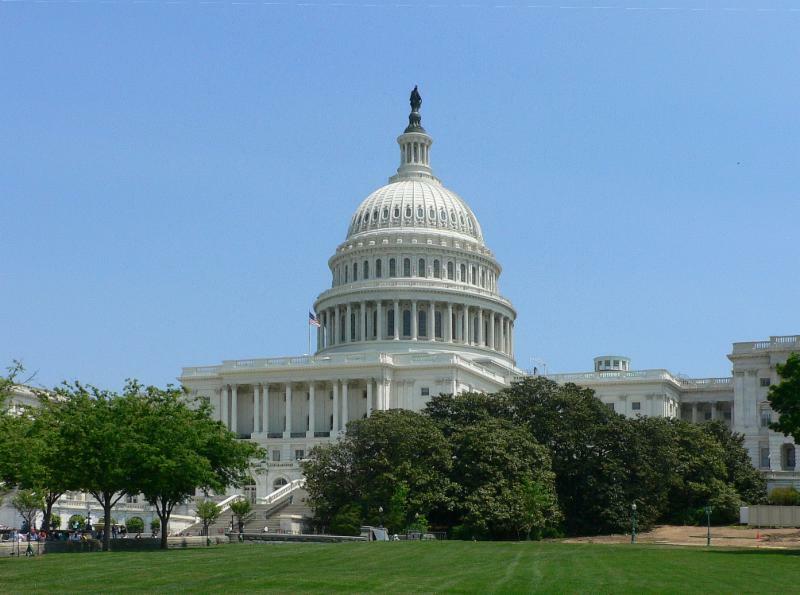 The Senate Environmental Public Works Committee approved legislation this week supporting plans to carbon dioxide for use in other products. The bill gives the Environmental Protection Agency authority to streamline permitting of pipelines that carry carbon dioxide. The measure says carbon dioxide pipelines and facilities are eligible for expedited permit review. It would also establish task forces to communicate with those active in carbon capture research. 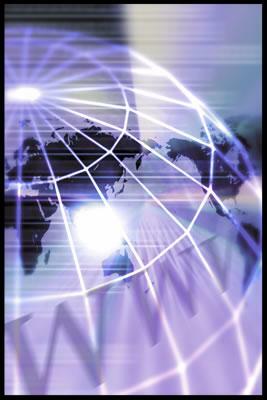 Click here for more from the Daily Energy Insider. 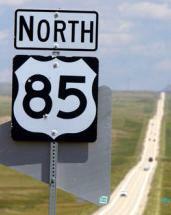 The ND Department of Transportation will take public comment at meetings Tuesday, Wednesday and Thursday next week on plans to make U.S. Highway 85 a four-lane from Belfield to Watford City. The 62 miles of highway are part of the Theodore Roosevelt Expressway. TREA Executive Director Cal Klewin said the project is very important to the safe and efficient movement of people and freight. Klewin said the highway is a primary transportation corridor for oil rigs, pipe, steel and other oilfield supplies from Edmonton, Calgary and Regina in the north and Houston, Dallas and Denver in the south. The NDDOT announcement is here. Youngsters from Medora, Dickinson, Underwood and Watford City are part of a new student cabinet assembled by the state Department of Public Instruction. DPI Superintendent Kirsten Baesler said she will meet with the student cabinet every three months. Baesler founded the cabinet in April 2015. Its members decide which issues to focus on, and which speakers they would like to hear. Students serve 18 months, after which a new cabinet is chosen. Past suggestions from students have supported a number of North Dakota policy advances, including grants for early childhood education and broader availability of advanced coursework in schools. Click here for the announcement from the Department of Public Instruction.